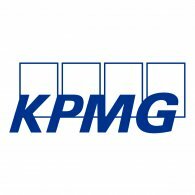 Blending employee engagement survey with personalised feedback, social learning and involvement for every employee. “I am 22 days into the 30 day challenge so far and really enjoying it. More importantly, my team are enjoying it! I think in professional services there is a tendency to focus on your technical skills, but in my opinion it is the softer skills that make the big difference for our teams and clients. 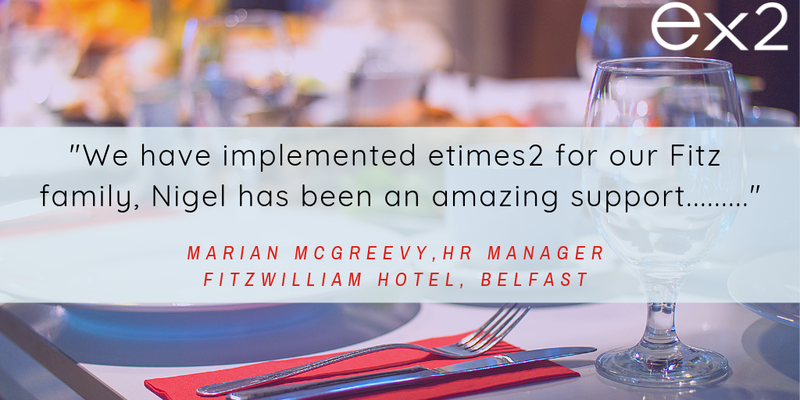 We supported Fitzwilliam Hotel Belfast to rollout the etimes2 employee engagement with our upgraded employee and leadership development resources to support each person’s engagement journey. Every employee received feedback against our validated 8 Engagement Drivers Model and builds an action plan supported by the etimes2 video based training resources and our exclusive social learning community. “We have found the etimes2 system very easy to use and beneficial as a management tool to measure our staff engagement. The potential is there for us to develop this further and tailor it very specifically to our business needs.